Two dozen Medill reporters are covering the 2015 NFL Draft in Chicago. Check back for breaking stories all weekend. Chicago Mayor Rahm Emanuel pushed hard to land the 2015 NFL Draft. And now, just weeks after winning a second term in office, he can try to show why. There will be no shortage of attention on Chicago and the league April 30 through May 2 for their joint experiment. 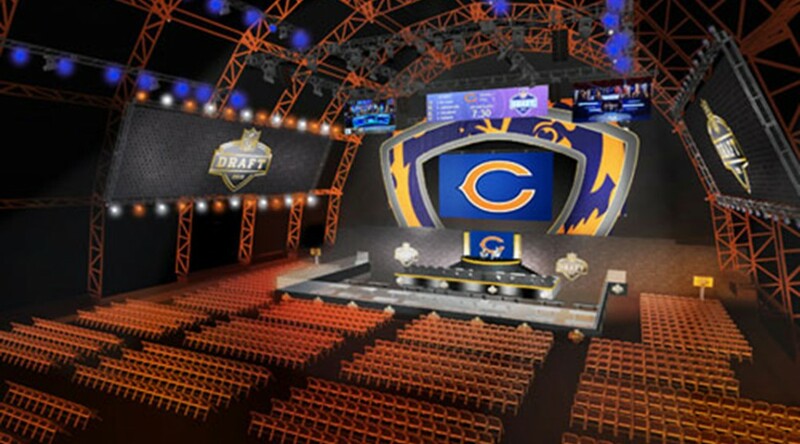 The 2015 NFL Draft is scheduled to be held at Roosevelt University’s Auditorium Theatre with an adjacent fan festival, Draft Town presented by Oikos Triple Zero, expanding to Grant Park and Congress Plaza.